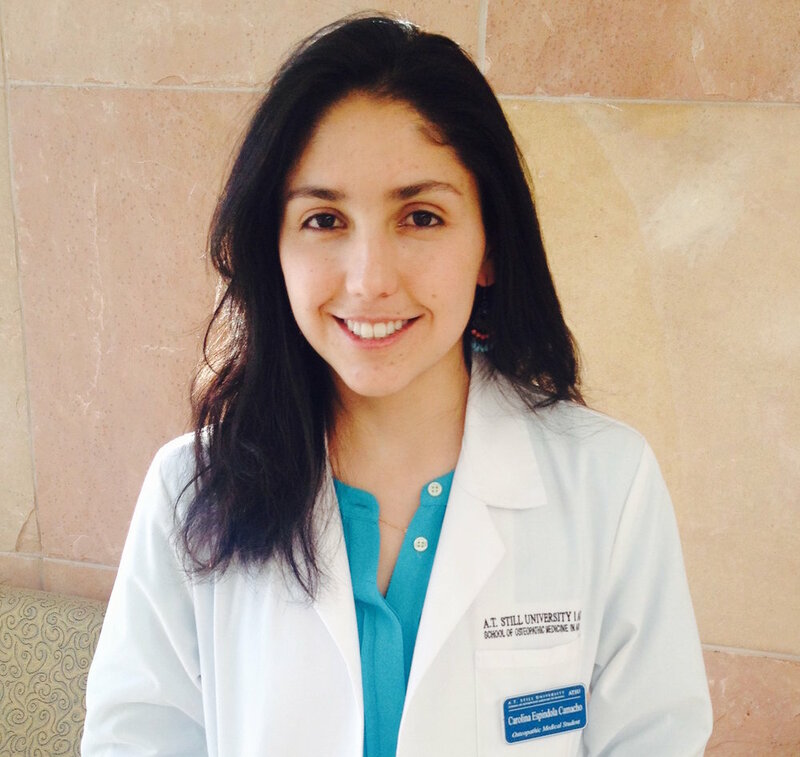 Carolina is an Osteopathic Medical Student who grew up in Ecuador and was exposed to the limitations of healthcare in certain areas of the country. She has worked in Ecuador with the geriatric community as a volunteer, she has also helped migrants from Latin America who needed osteopathic treatments and basic health aid. She has worked as president of the A.T. Still University DOCARE chapter to help bring short and long term medical care to communities in need in Central America as well as increasing the awareness of global health to other medical student. Her interest of empowering communities to be self sustainable in moments of need as sickness or medical emergencies grew after getting to know about communities in Ecuador developing ways to sustain other basic necessities. Her ultimate goal in Capacidad is to work on helping establish a bigger community of like-minded people who are willing to improve the delivery of self sustained basic medical care to those in extreme need.